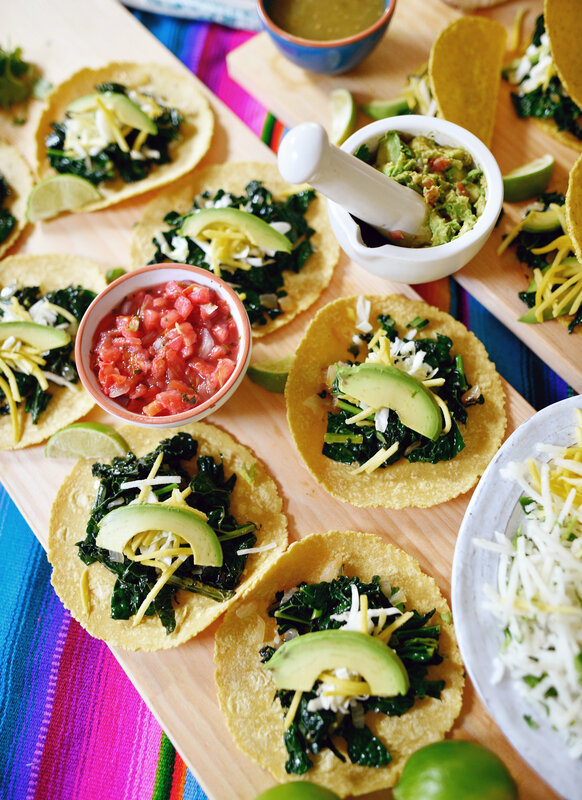 Tacos are always a good idea. 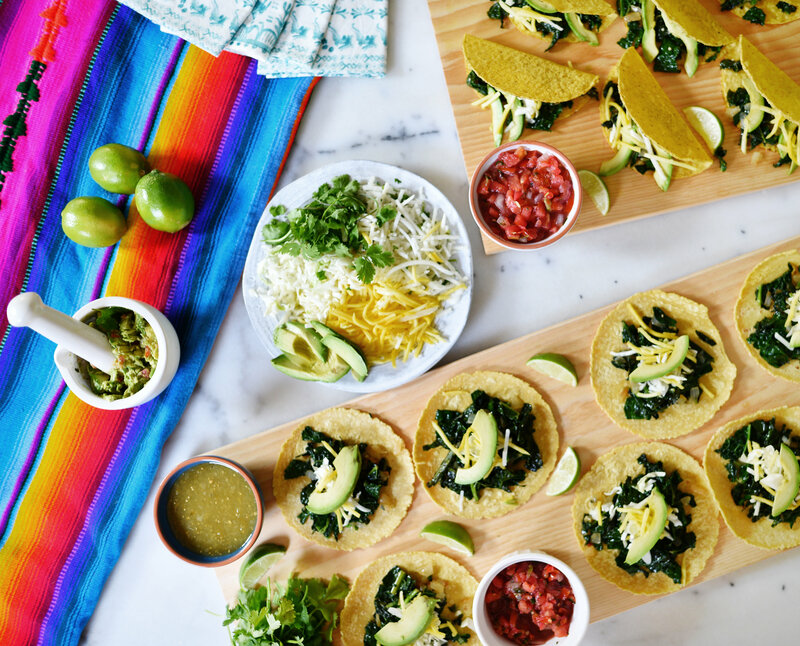 From hard shell to soft shell, from flour to corn, every type of taco is a fiesta in my belly. 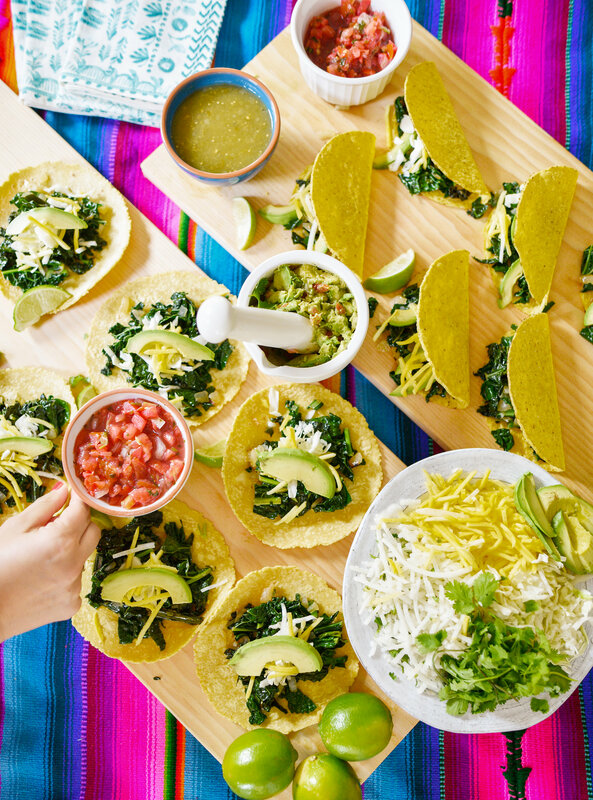 In the spirit of fiestas, creating an epic taco platter for your next get-together is actually easier than you may think. Also, who says Mexican food has to be unhealthy? 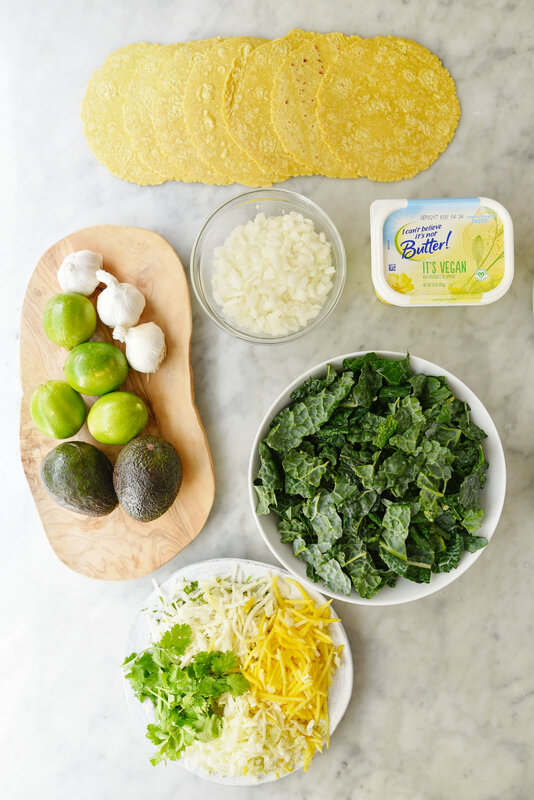 We focused on the freshest ingredients to help capture the essence of traditional tacos but added a vegan twist with the help of I Can’t Believe It’s Not Butter! It’s Vegan. 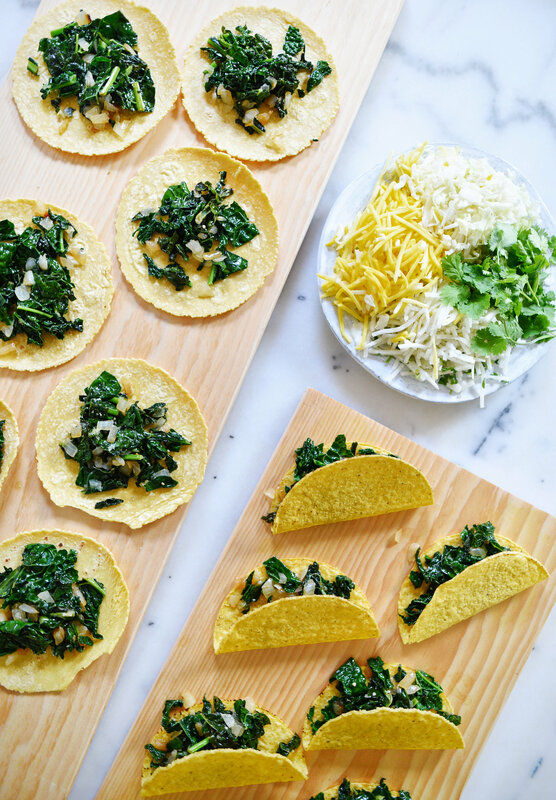 A platter full of plant-based tacos made with farm-fresh ingredients is a dream come true! 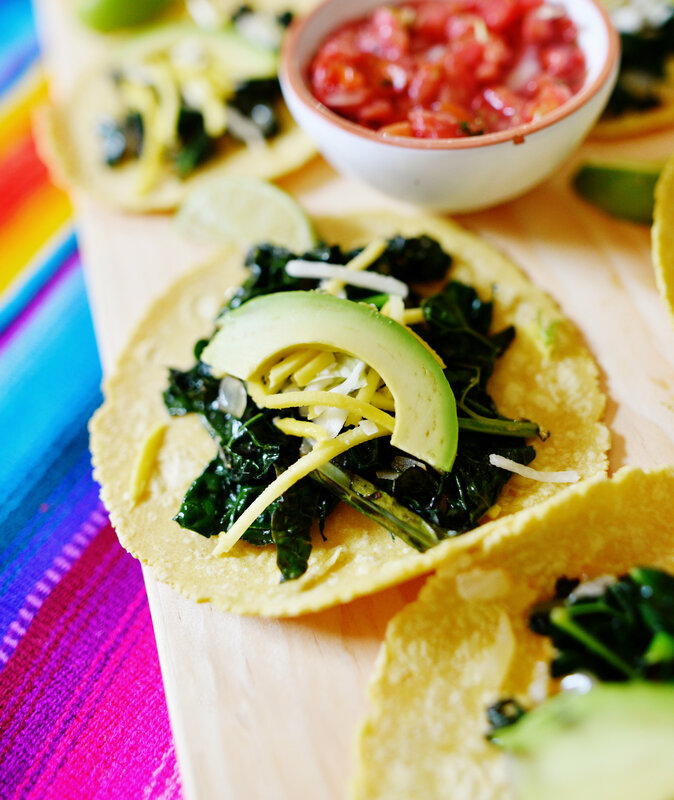 Next time you’re craving Mexican, try swapping meat for hearty greens and vegetables. Taco filling: Chopped kale, diced white onion, It’s Vegan, minced garlic, and salt. Toppings: Avocado, cilantro, cabbage, jicama, and julienned mango. 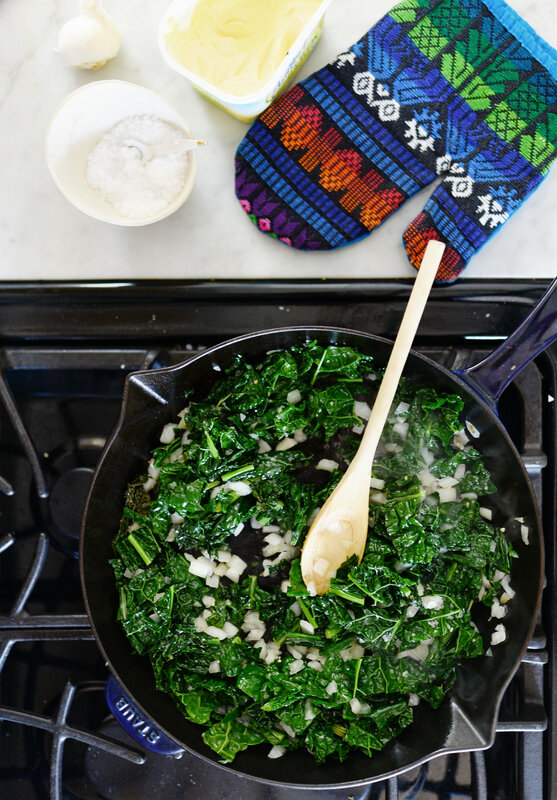 Start by sautéing chopped kale with It’s Vegan spread, diced onion and minced garlic. 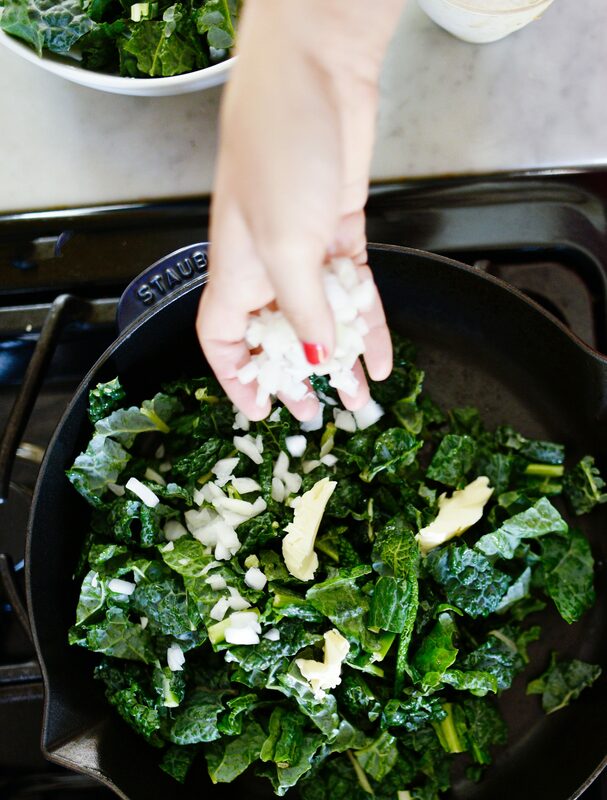 You can add a pinch of salt as the kale begins to cook down. You may need to add a little extra buttery spread to the kale mixture for a smooth and rich flavor. Once the kale and onions have cooked down and softened, remove from heat. 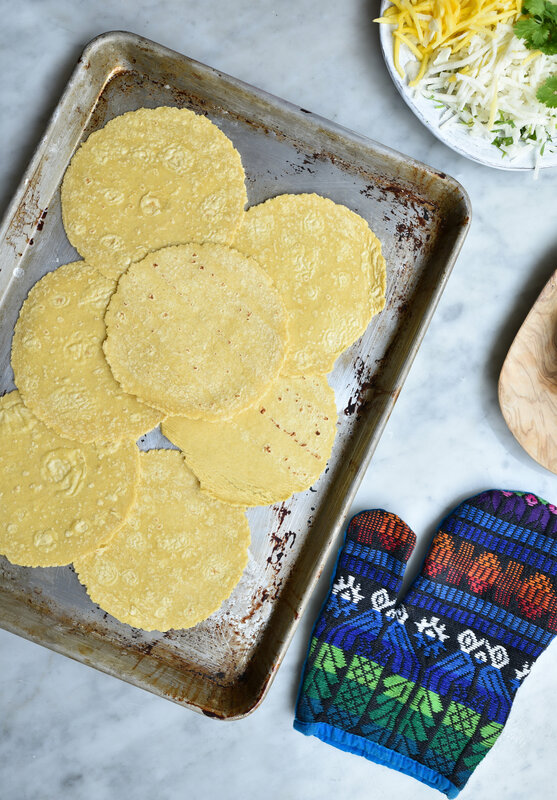 Be sure to warm up tortillas in the oven on a low temperature before compiling the tacos platters for roughly 5-7 minutes. If you plan on having a DIY sort of taco bar, have a tortilla warmer on hand, to keep them nice and toasty. For our taco platters, we opted for wood planks. It’s a casual way to display the food with a rustic and festive look your guests will appreciate. Don’t forget the salsas! Have a Medium and hot option for guests, as not everyone can handle the heat! 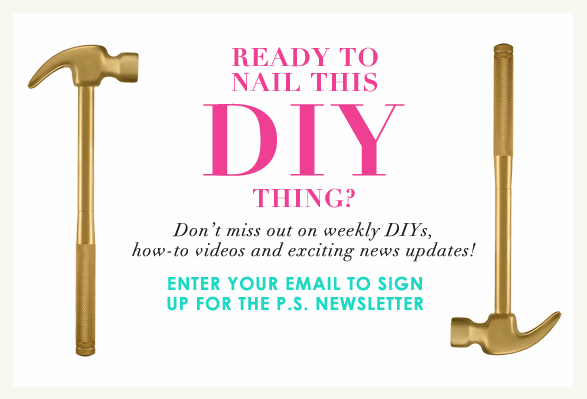 P.S.- Guac is non-negotiable – always a party starter! 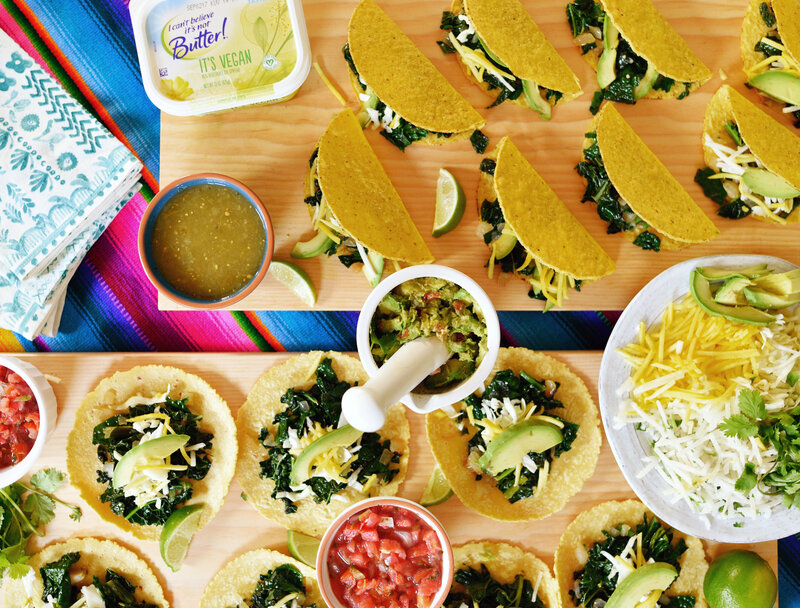 Now, can we taco ‘bout this spread? !